The shooting of the action movie which stars Sylvester Stallone, Bruce Willis, Arnold Schwarzenegger and Chuck Norris among others may harm one of the most important natural habitats of bats in Europe, the environmentalists believe. The bats are currently preparing for their winter sleep and any disturbance may have fatal consequences, environmentalists have explained, as cited by vesti.bg. Some 13 endangered species of bat inhabit the cave. The regional environmental inspectorate in the Northern Bulgarian town of Pleven has approved of the building of sets and the subsequent shooting in the cave. 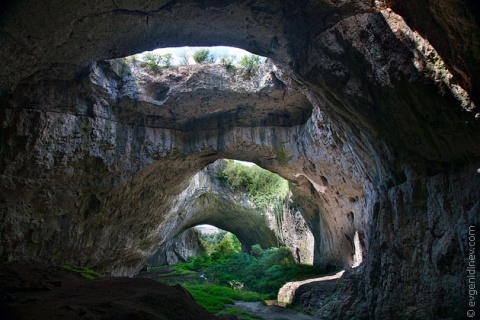 However, the Bulgarian bTV private channel has claimed that parts of the cave's terrain would be impossible to recover after the shooting and that heavy machinery has been stationed near the cave's entrance.